Ideal Commercial Launch 5 Year Heat Exchanger Warranty on Commercial Boilers .. Ideal Commercial Boilers are pleased to announce the introduction of a 5 year Heat Exchanger Warranty* across its Imax Xtra, Imax Xtra EL and Evomod ranges of floor standing condensing commercial boilers. In order to qualify for this new warranty, the boilers need to be registered within 30 days of installation and commissioned by Ideal Commercial within 3 months of installation. Commissioning is made easy as all boiler ranges qualify for Ideal Commercial’s market leading Free Commissioning offer. Being available across 3 different product ranges, the new warranty is applicable across outputs from 80kW to 1240kW and includes boilers with aluminium or stainless steel heat exchangers, including a modular boiler option in Evomod. All applicable boilers registered since 1 January 2019 will be eligible for the warranty as long as the terms and conditions are met. Full terms and conditions and more information on Ideal Commercial Boilers and their range of products can be found on the Ideal Commercial website: www.idealcommercialboilers.com. 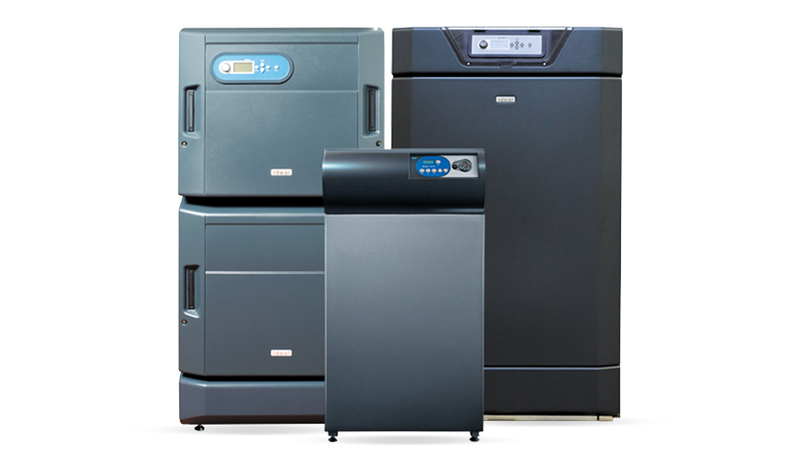 Ideal Commercial boilers are available from merchants across the UK. * 5 year heat exchanger warranty subject to terms and conditions. 2 years parts and labour warranty as standard. To find out more about the 5 Year Heat Exchanger Warranty on Commercial Boilers from Ideal, please click here.